in general for the installation, maintenance and servicing of any piping system. corners, with tools that deliver fast and strong fastening at difficult angles. - Selection of hand and power pipe tools. - Steel, chain, or strap jaws. - For pipes 1/8” to 12”. - Sizes 3” to 60” and 75 mm to 1,524 mm. safely transport them and keep them organized. • They are made of steel, malleable iron, or highly resistant aluminum. combination of hardness, tensite strenght, and resistance to torsion. 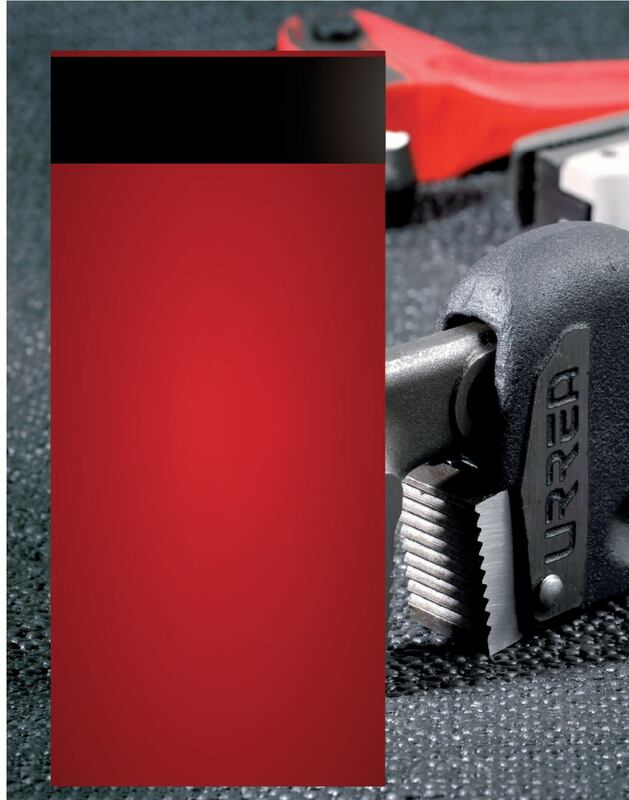 • All URREA pipe tools are painted to resist corrosion. • They meet national and international, American and European, standards. Federal Trade Commission in the United States.